USA. New York. 2012. 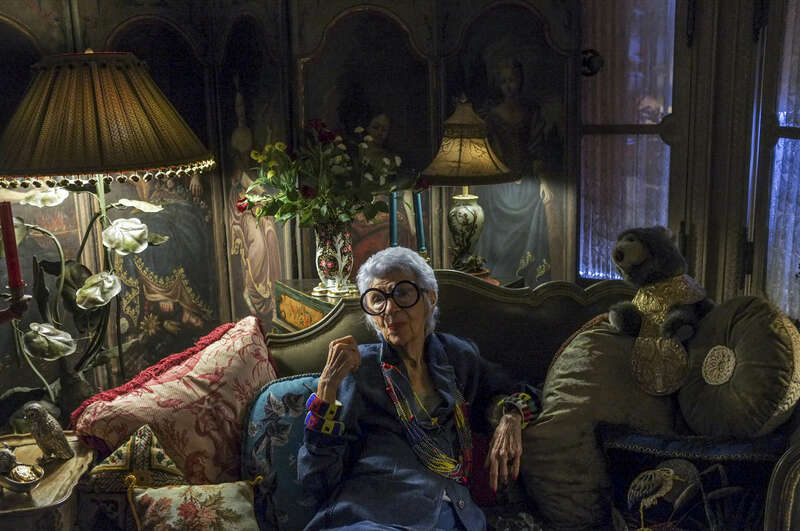 The fashion designer and icon Iris Apfel photographed at her Upper East Side Manhattan home.